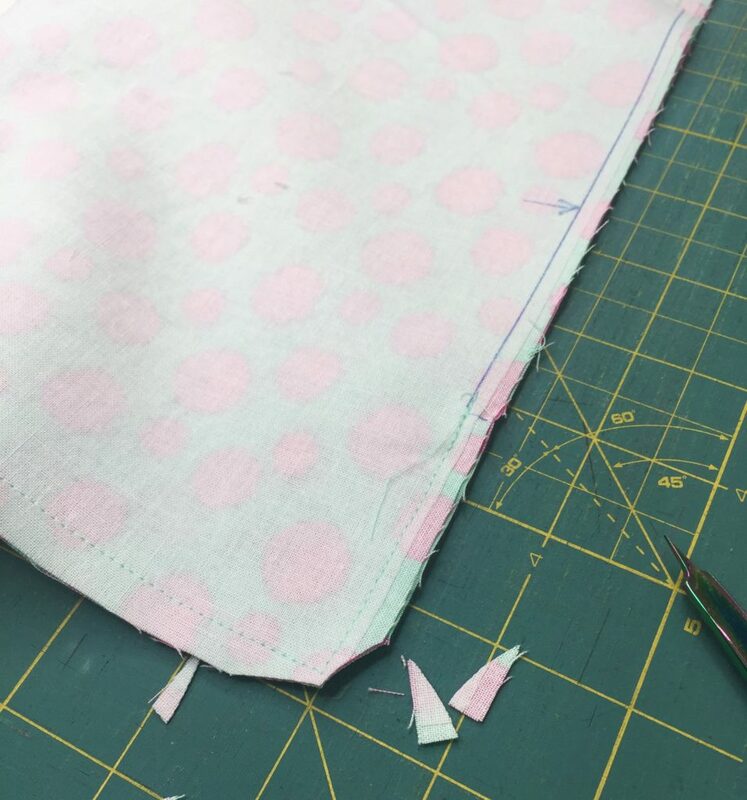 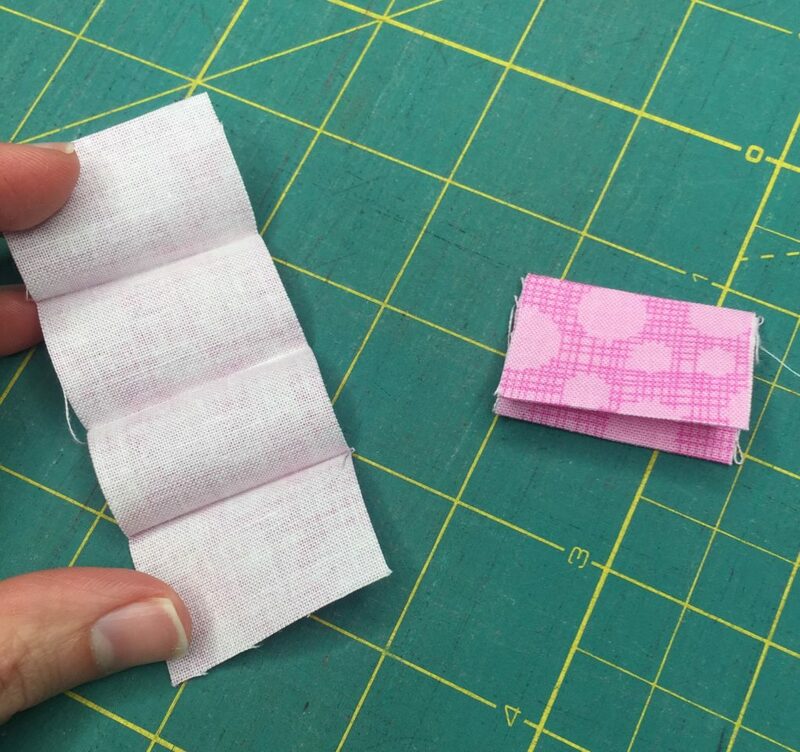 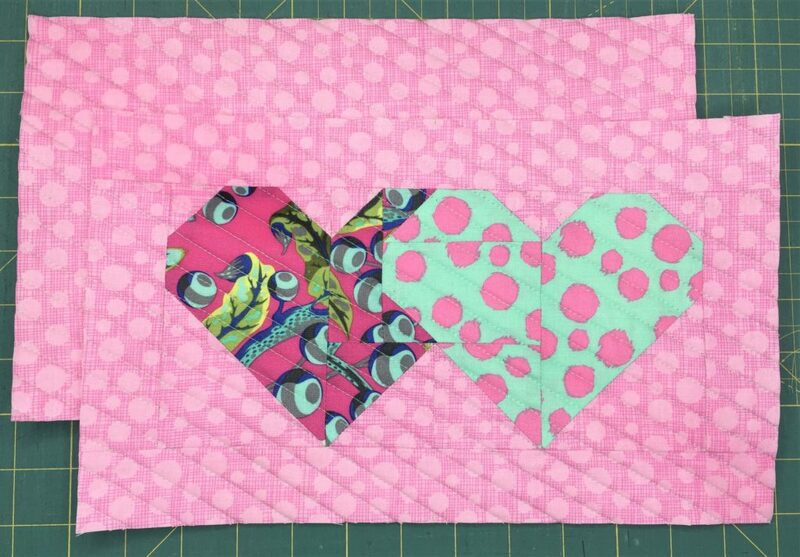 This is an intermediate tutorial with a few half-square triangles and some fun quilting techniques. 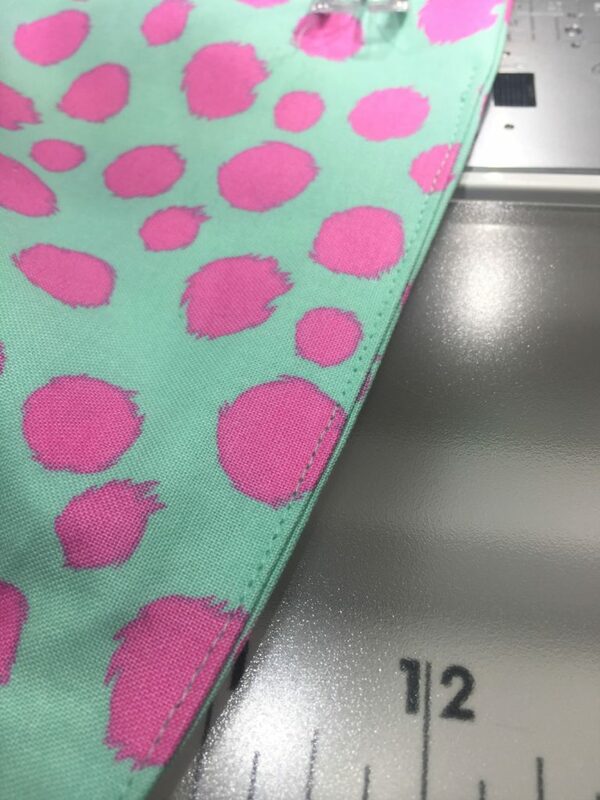 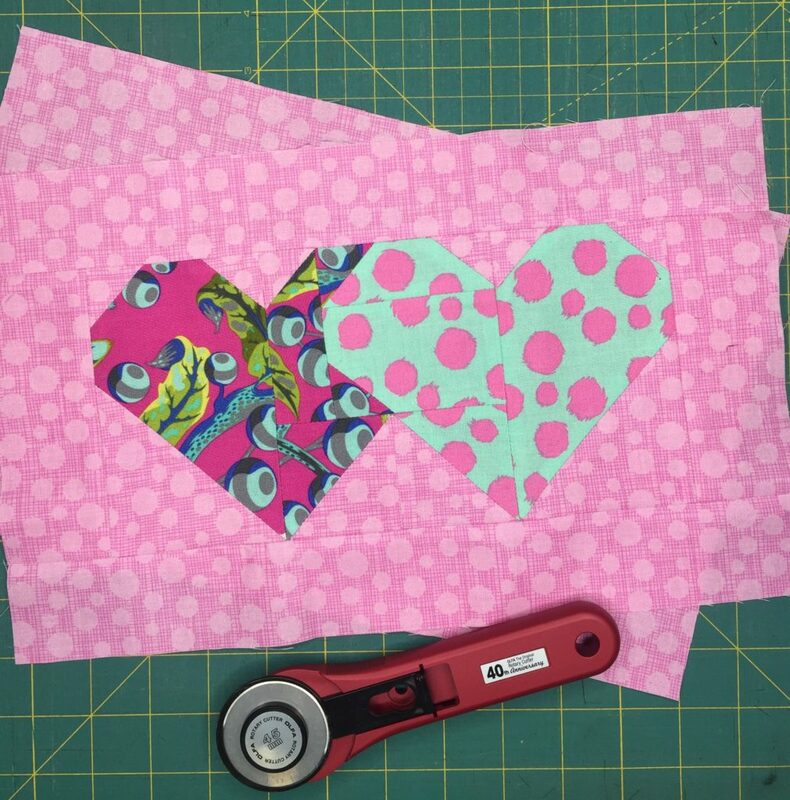 -Pair your bright colors of the hearts with a mellow, low-volume background fabric for more POP! 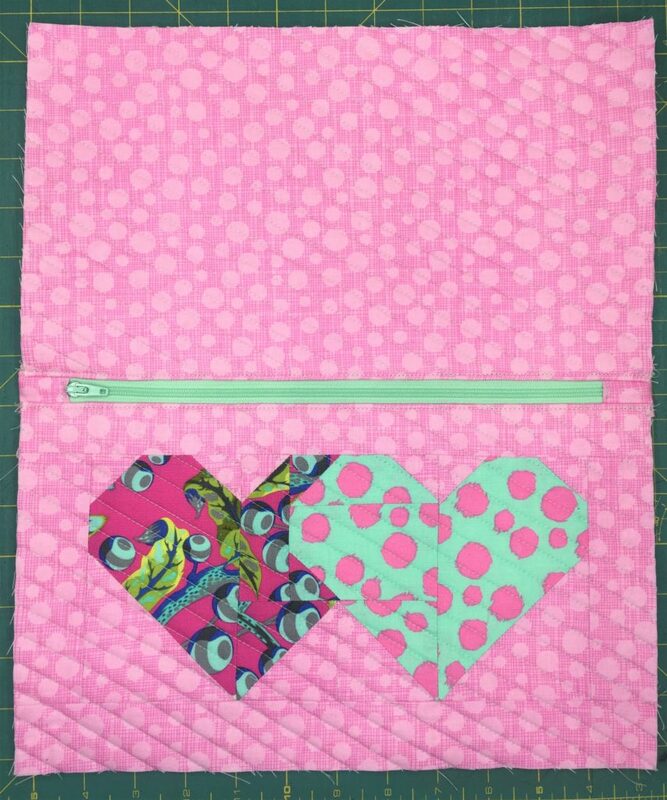 -Matchstick quilting around the hearts can really set it off, but feel free to try some swirls or crazy feathers for a different effect. 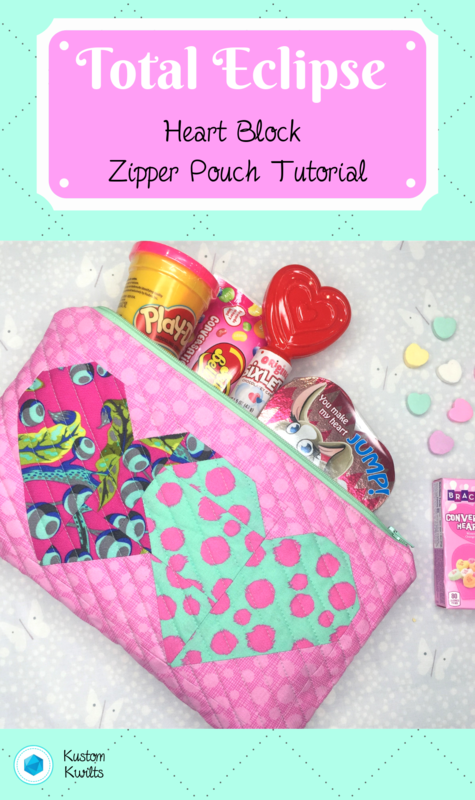 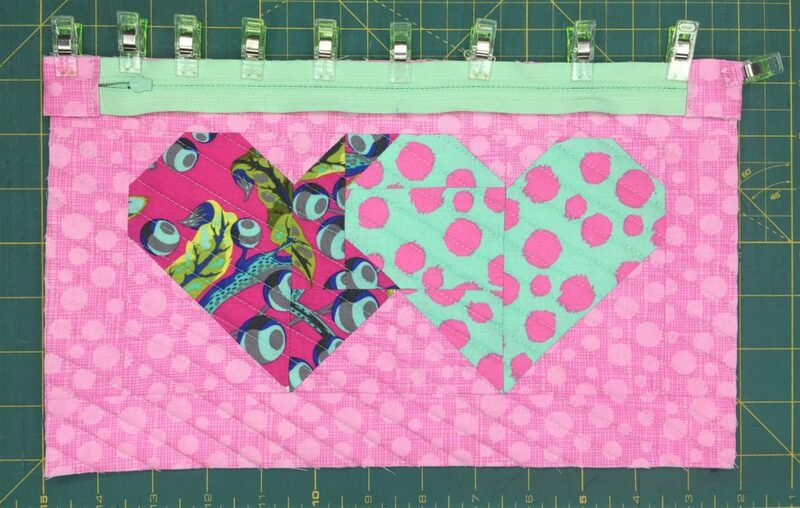 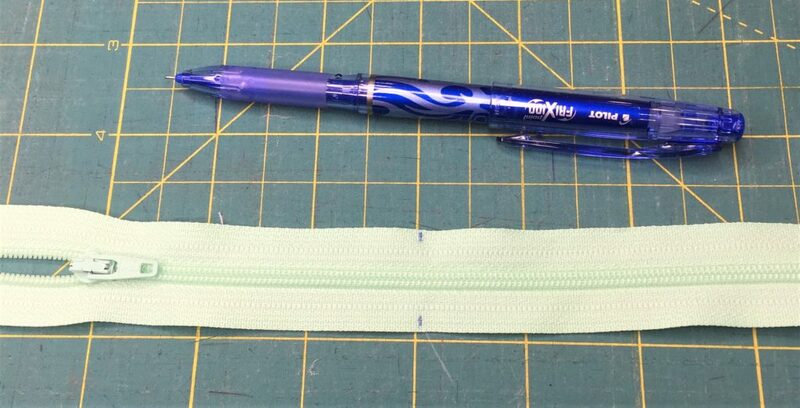 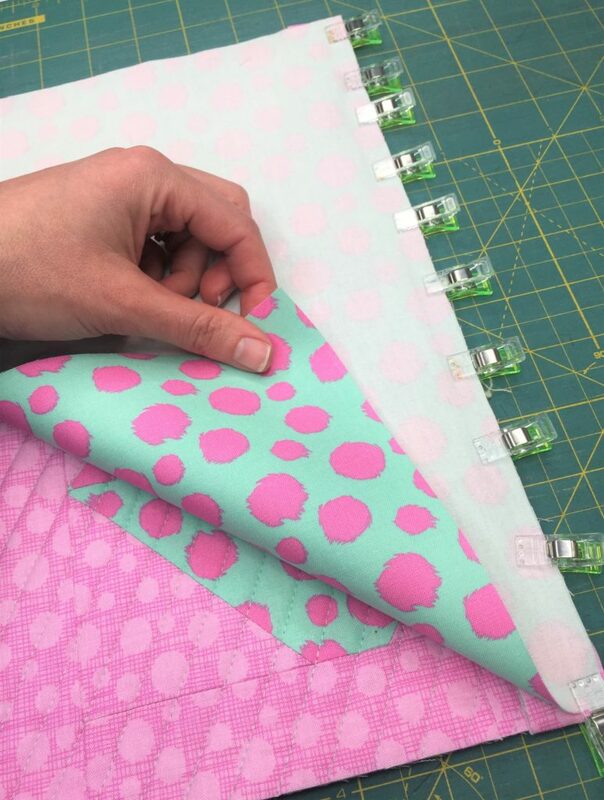 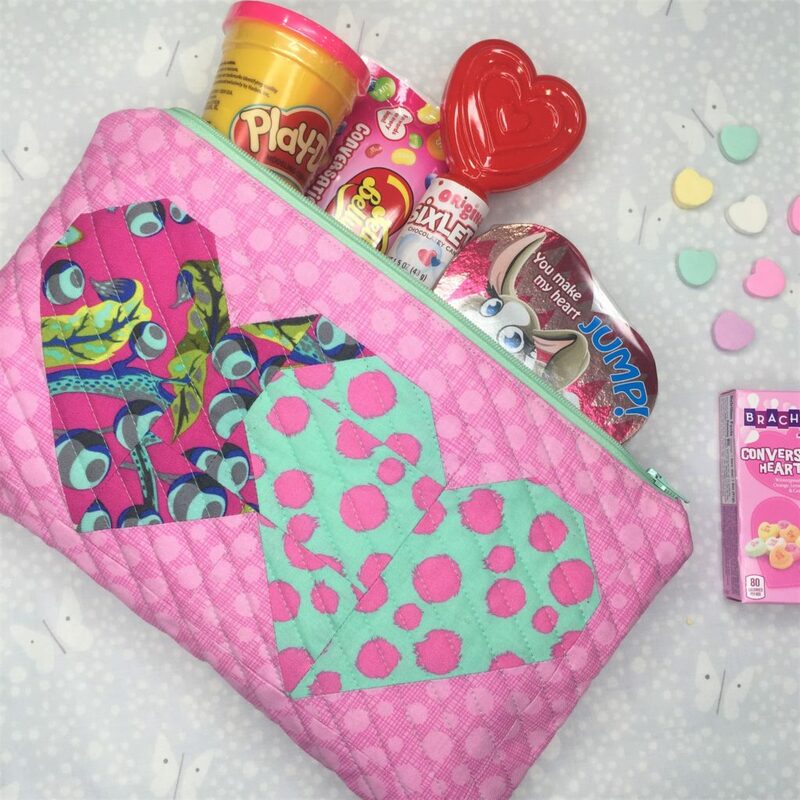 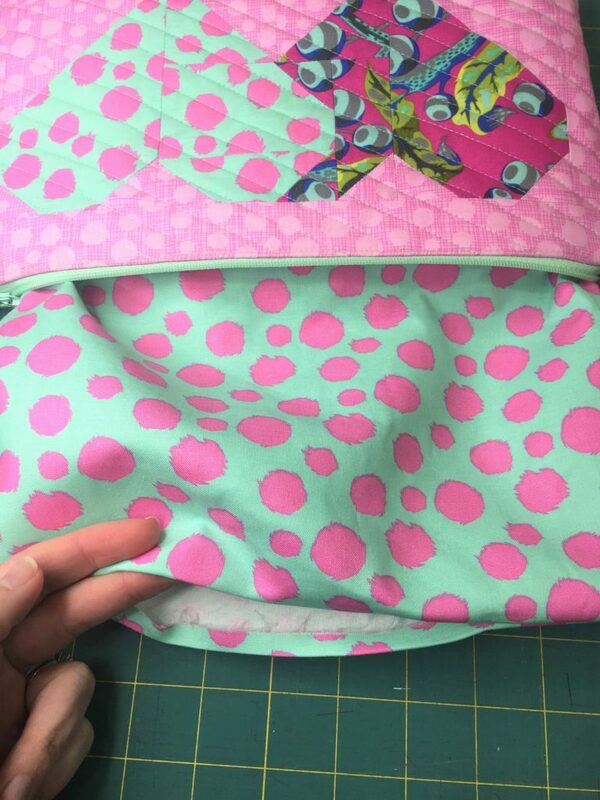 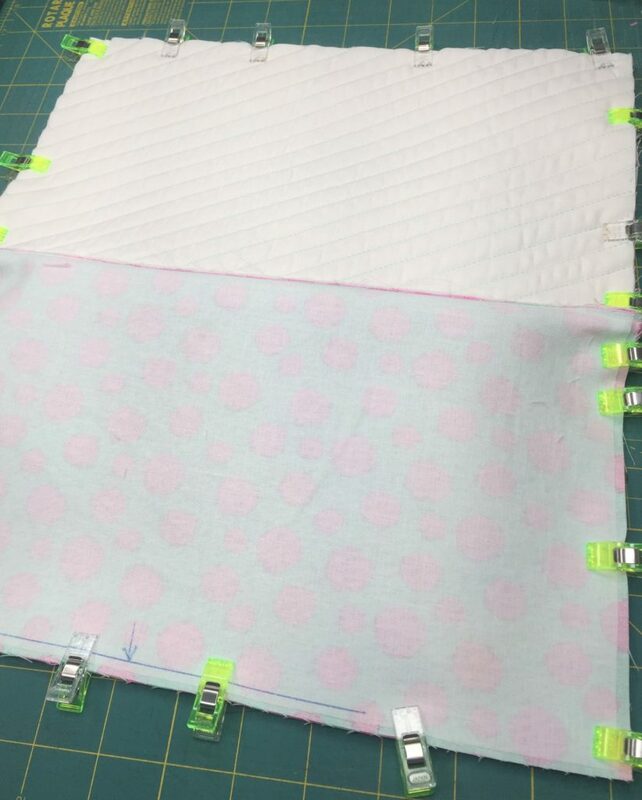 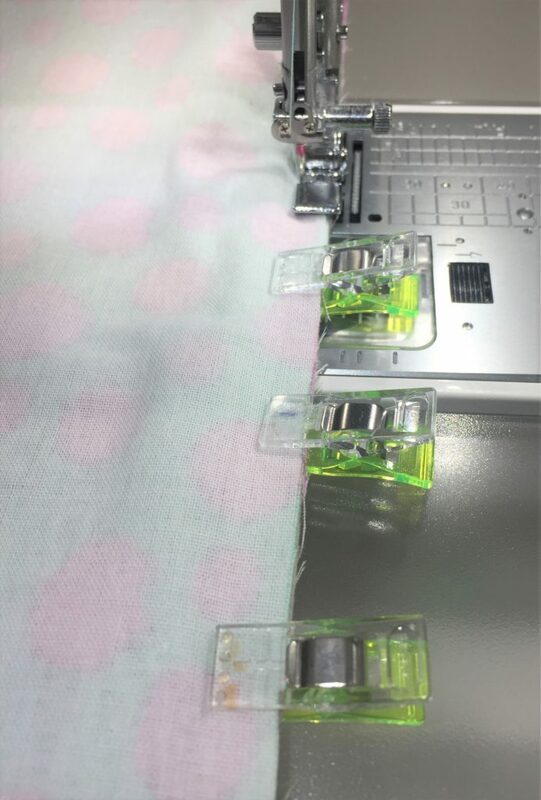 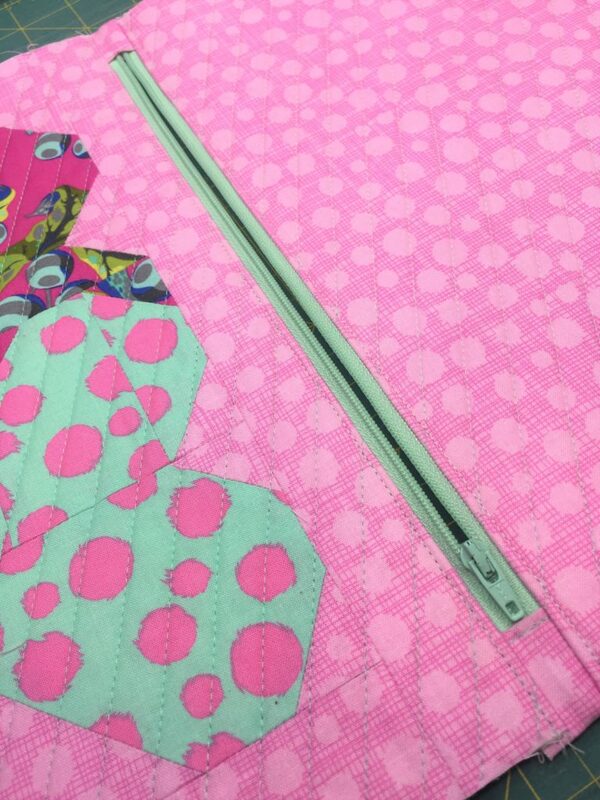 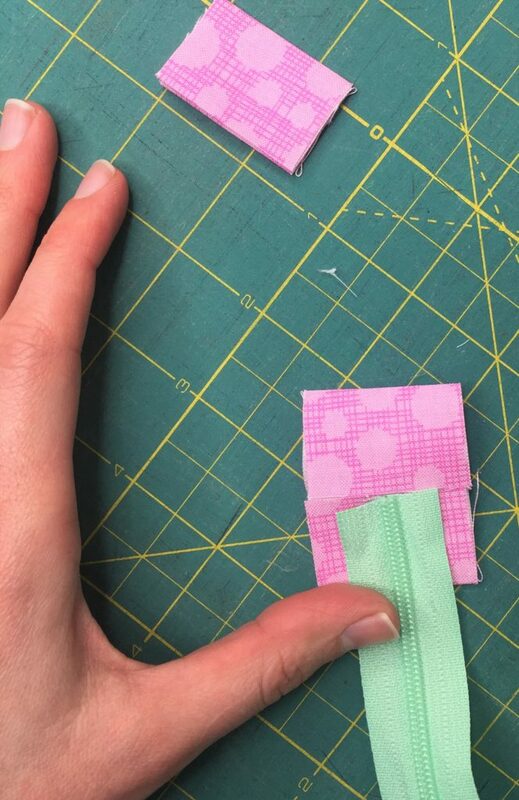 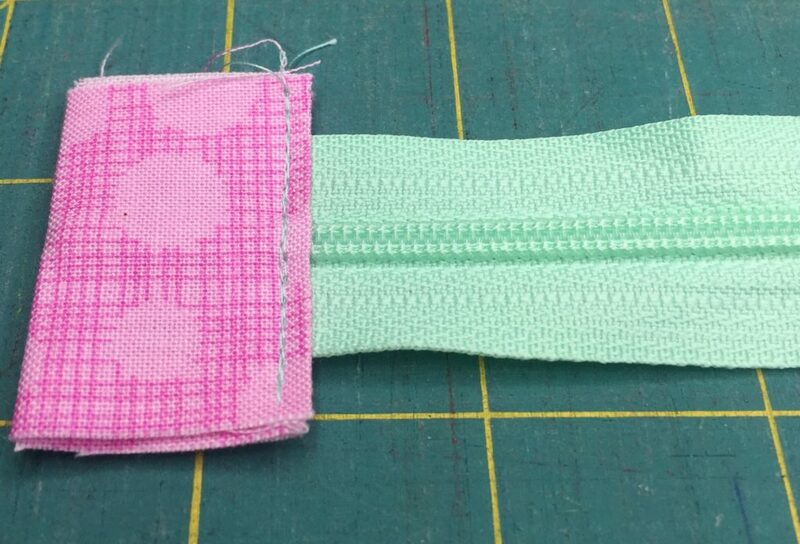 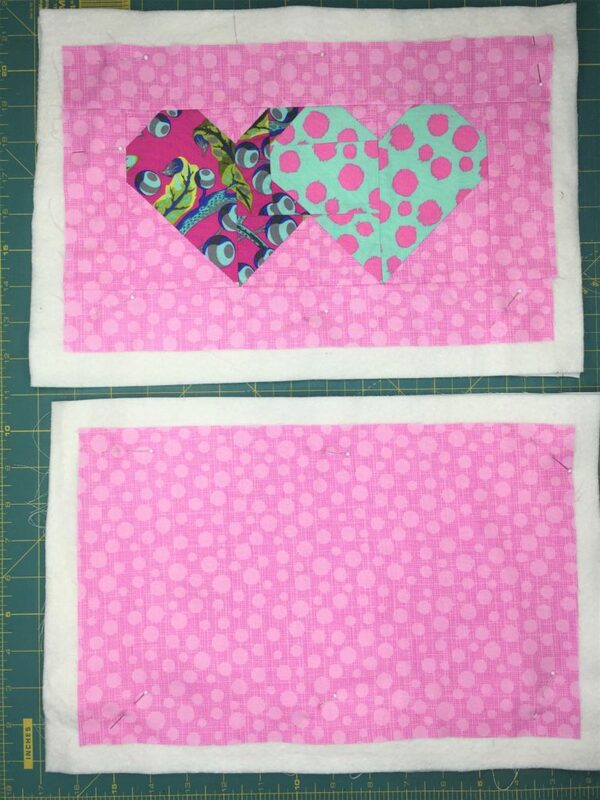 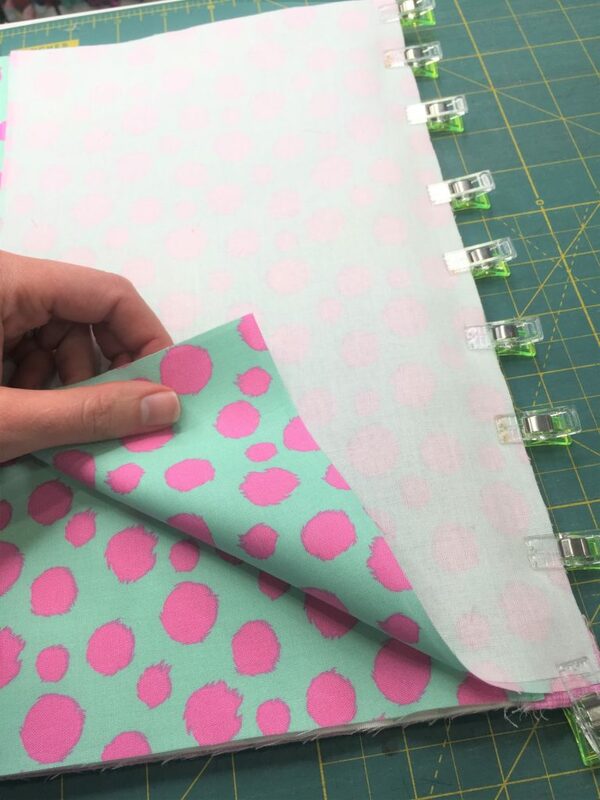 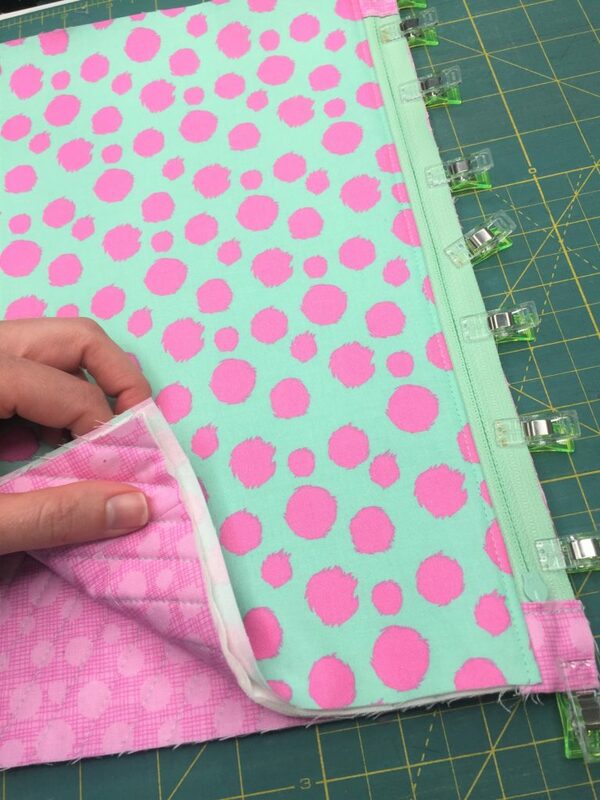 -Try a scrappy binding using all the colors of the hearts. 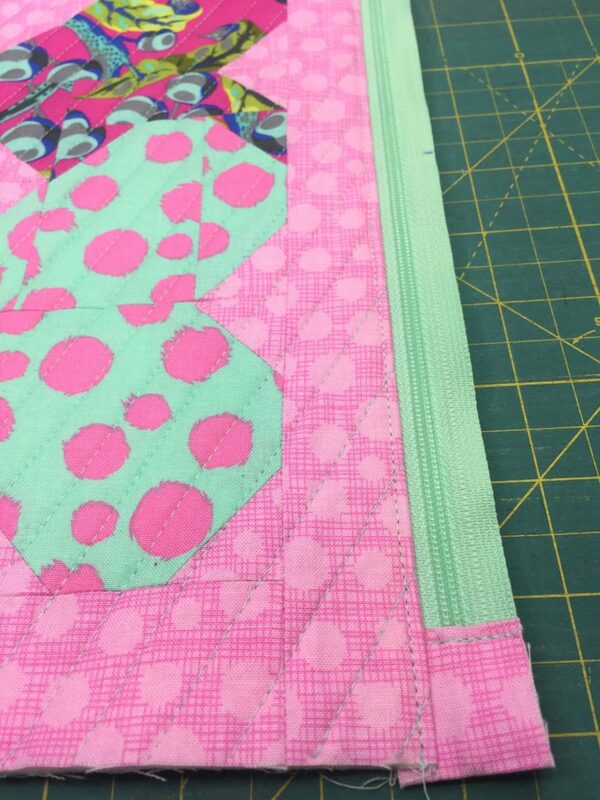 I hope you enjoy some quilting time today!